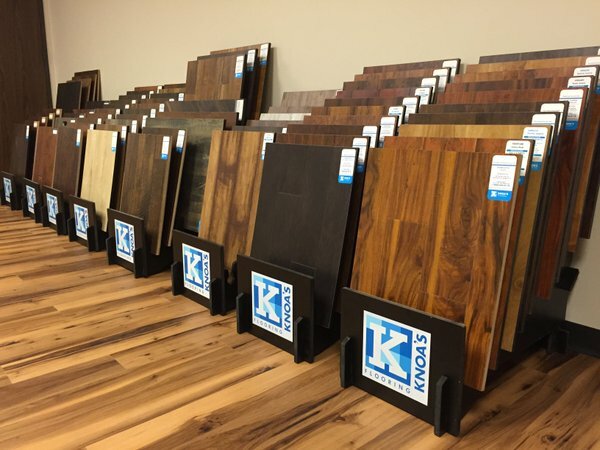 Visit one of our 5 convenient locations today! 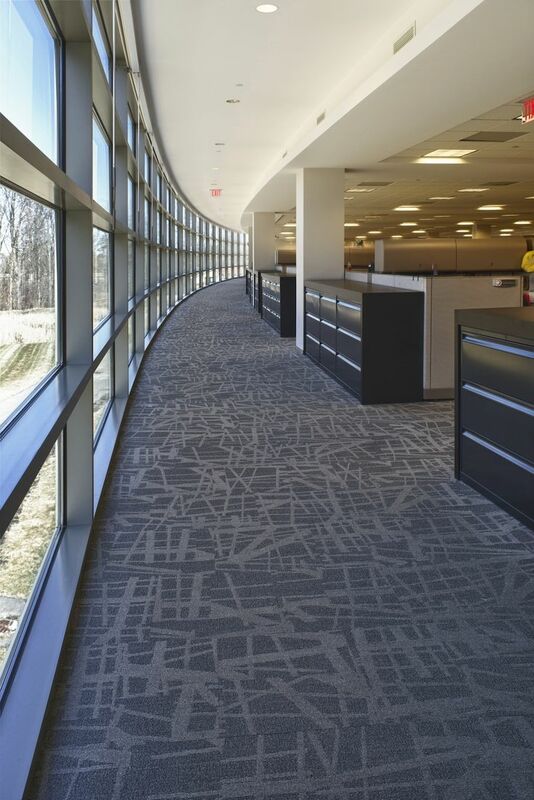 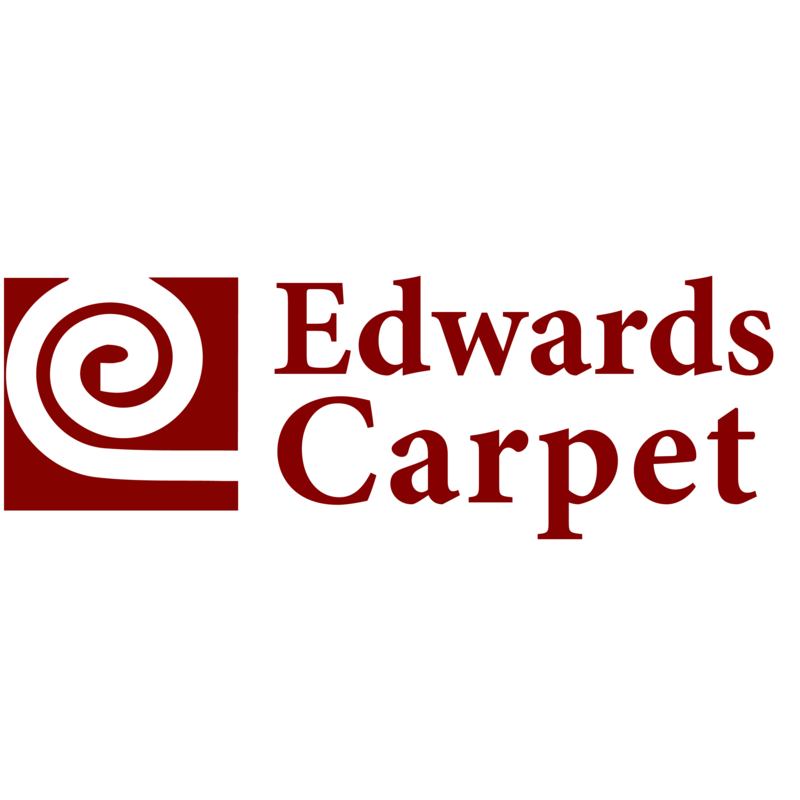 Edwards Carpet & Flooring has been serving the St. Louis and St. Charles area for nearly 80 years, carrying major brands like Lexmark, Dream Weaver, and more. 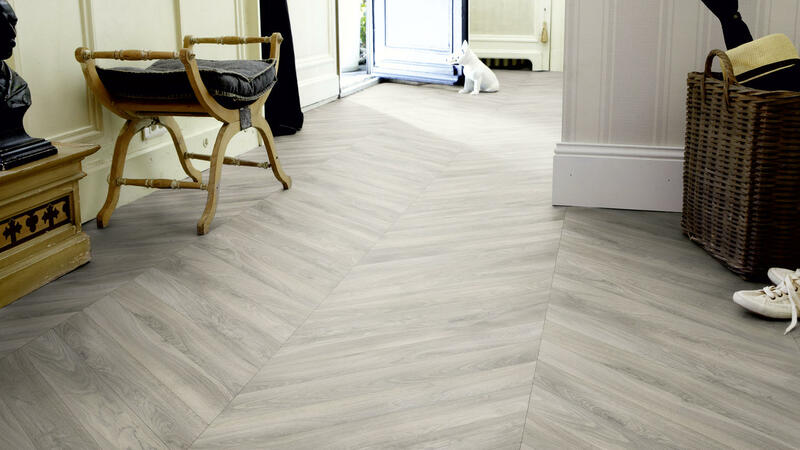 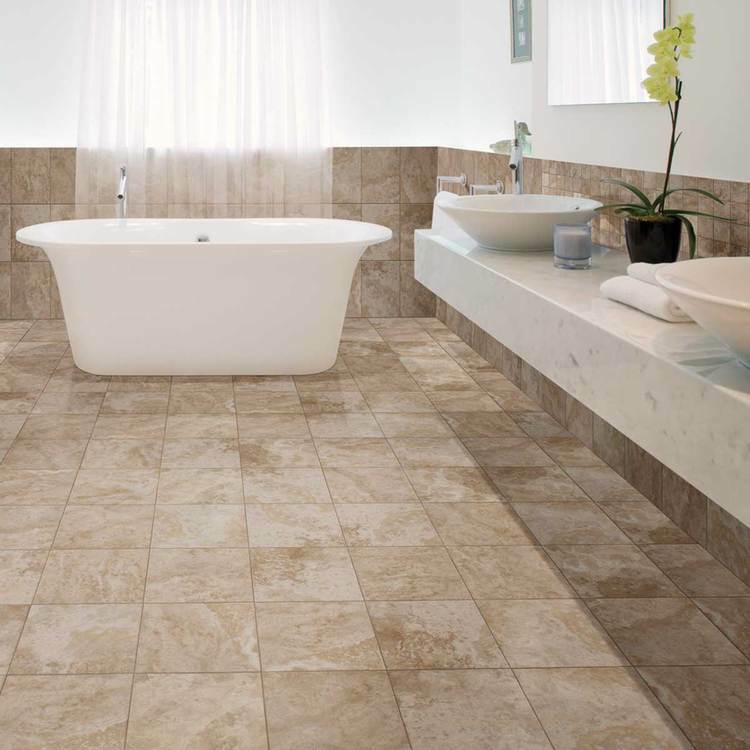 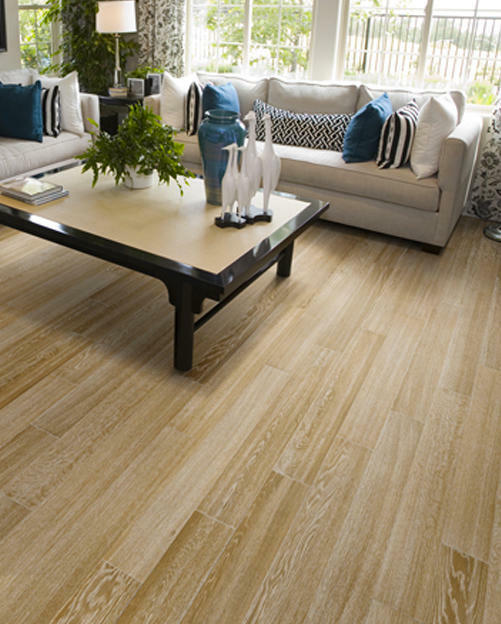 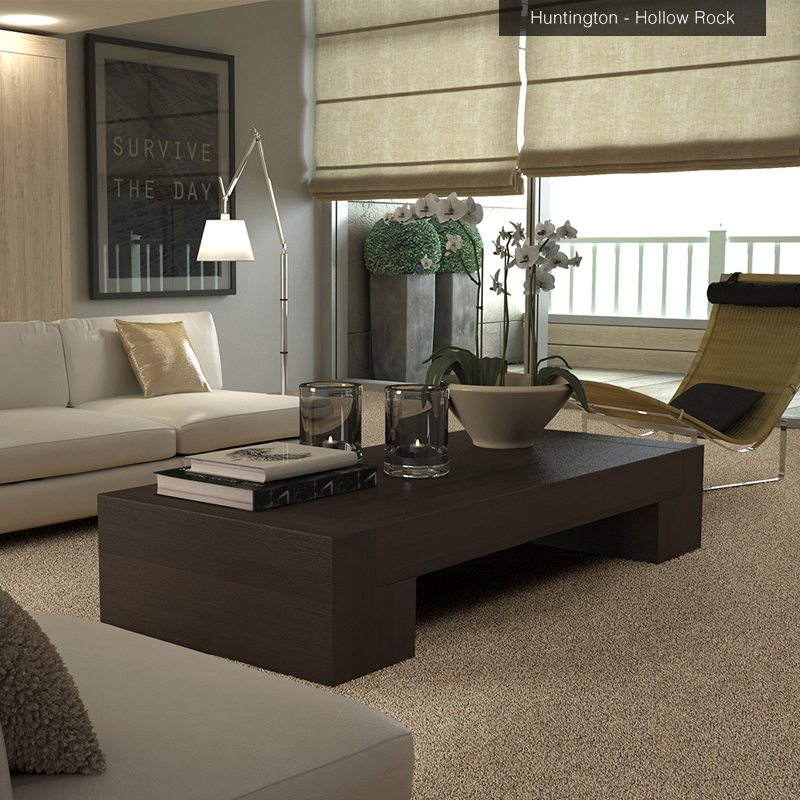 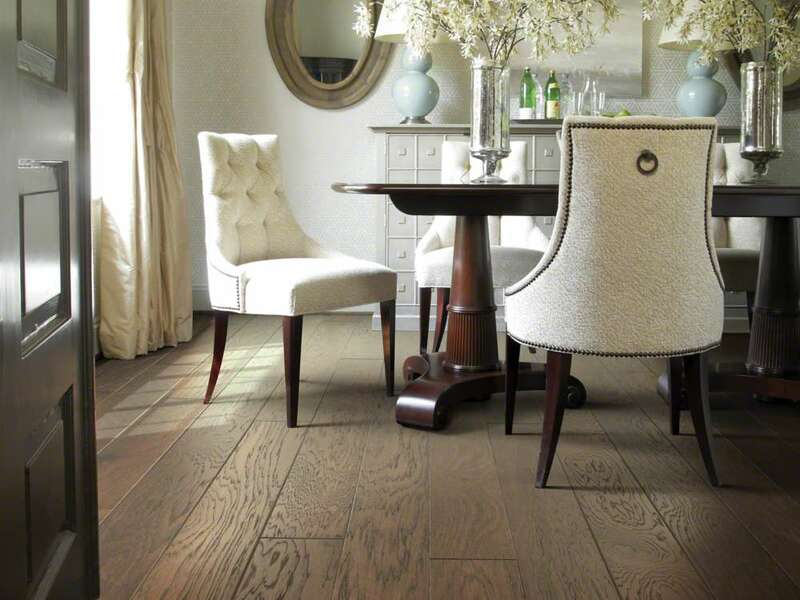 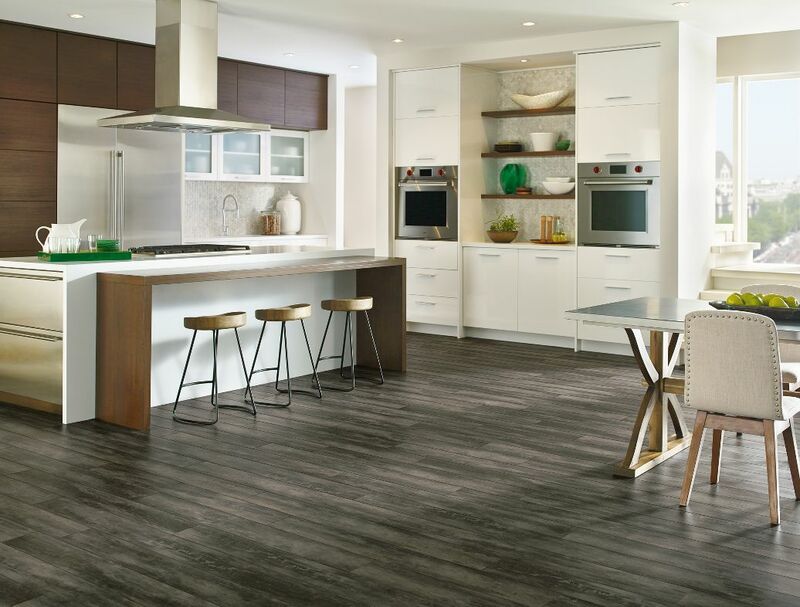 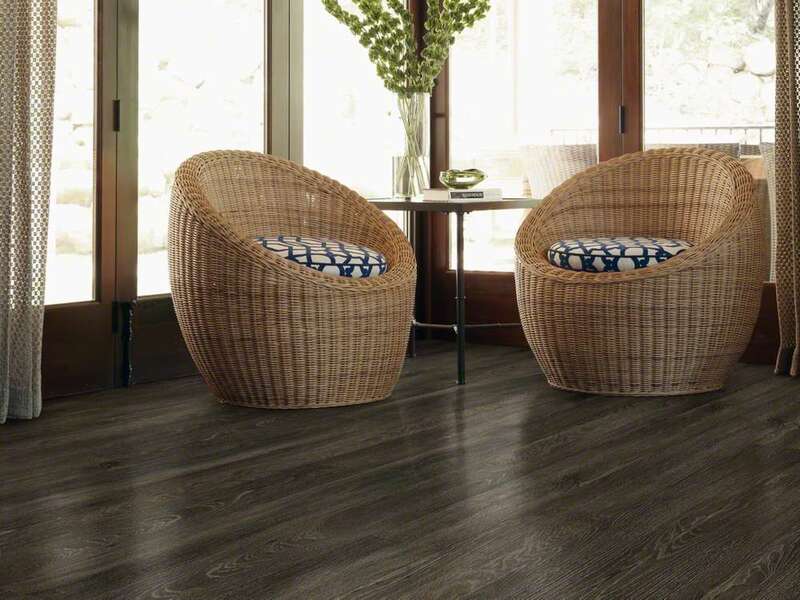 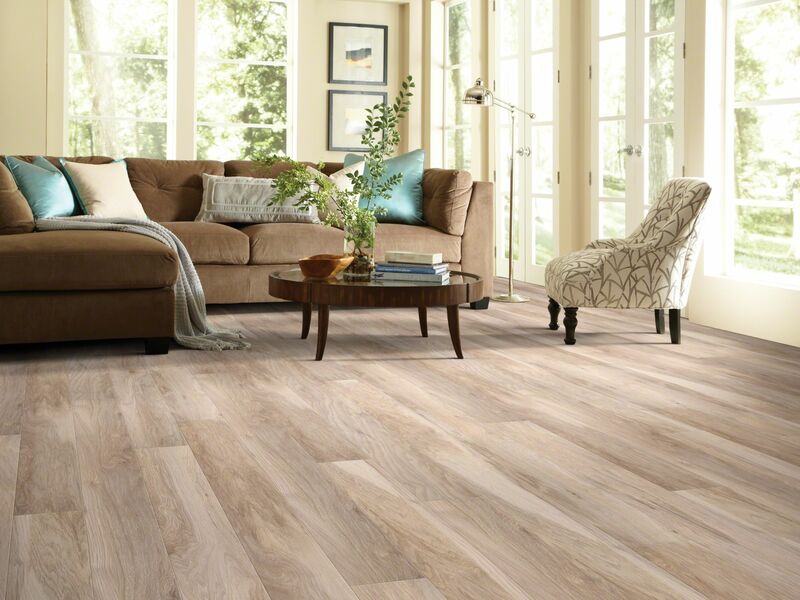 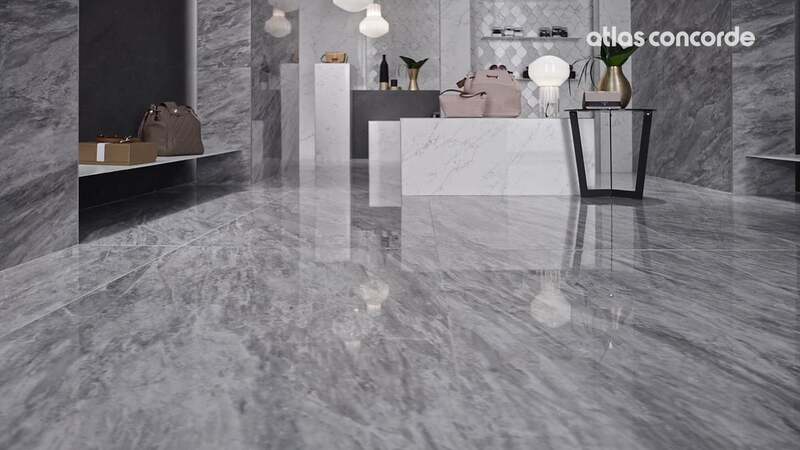 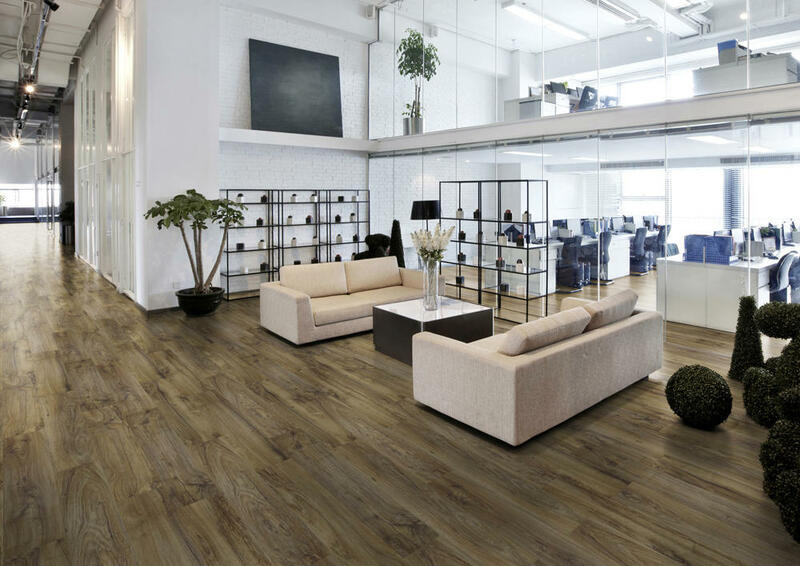 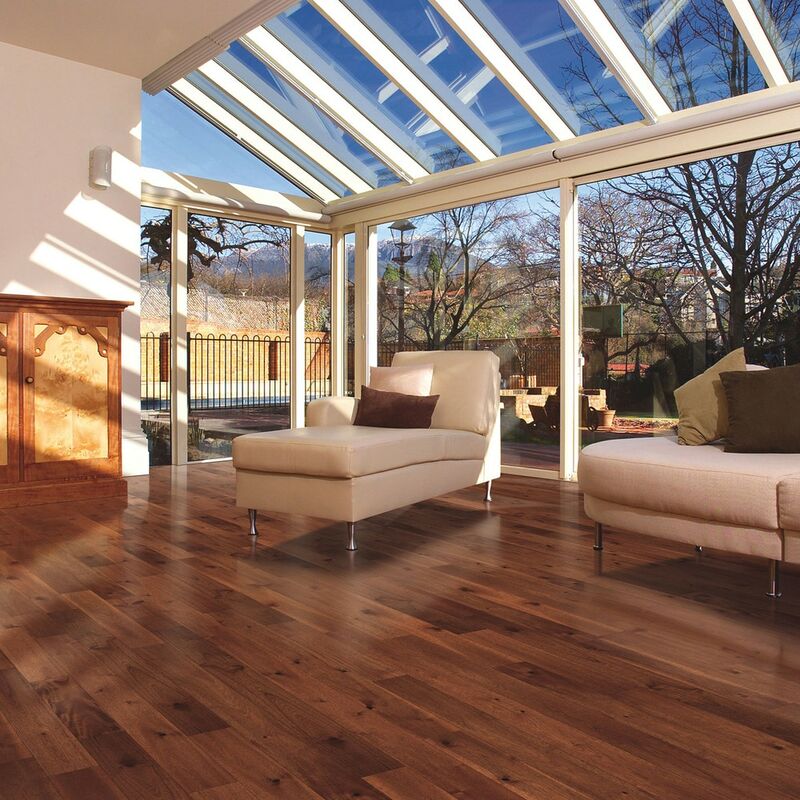 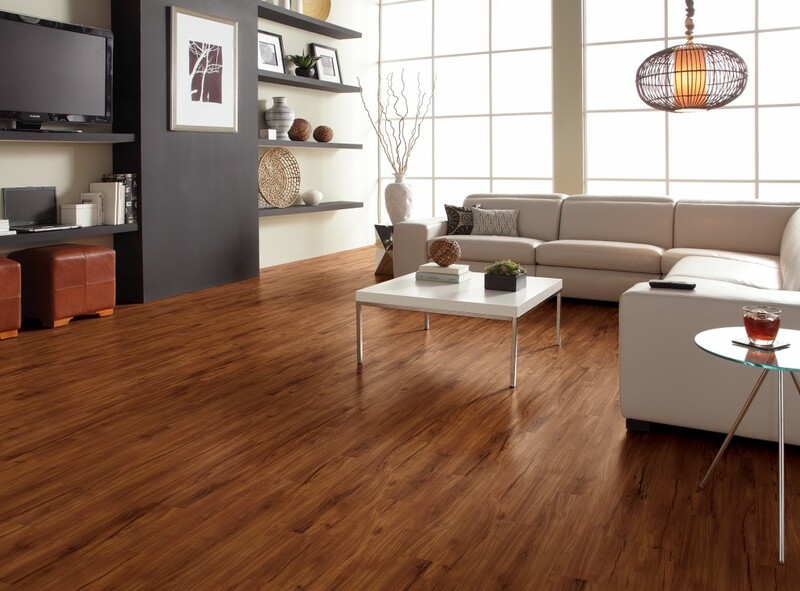 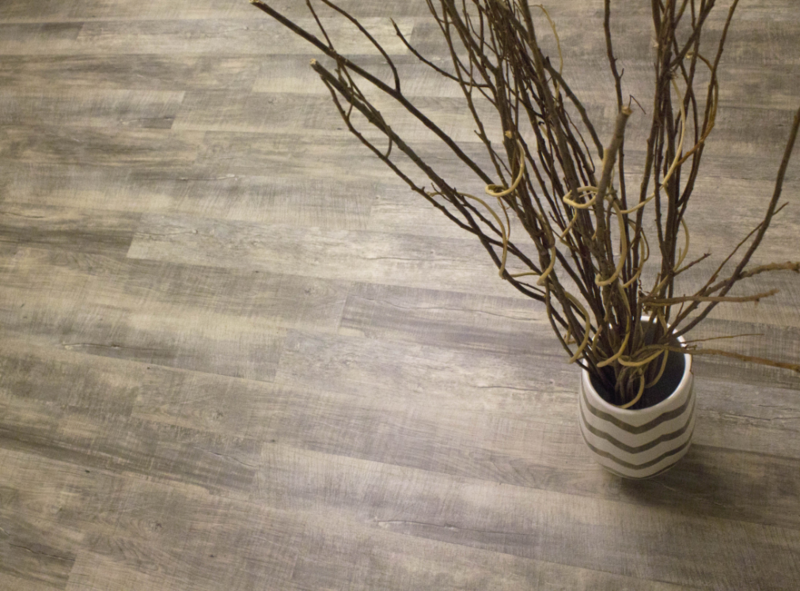 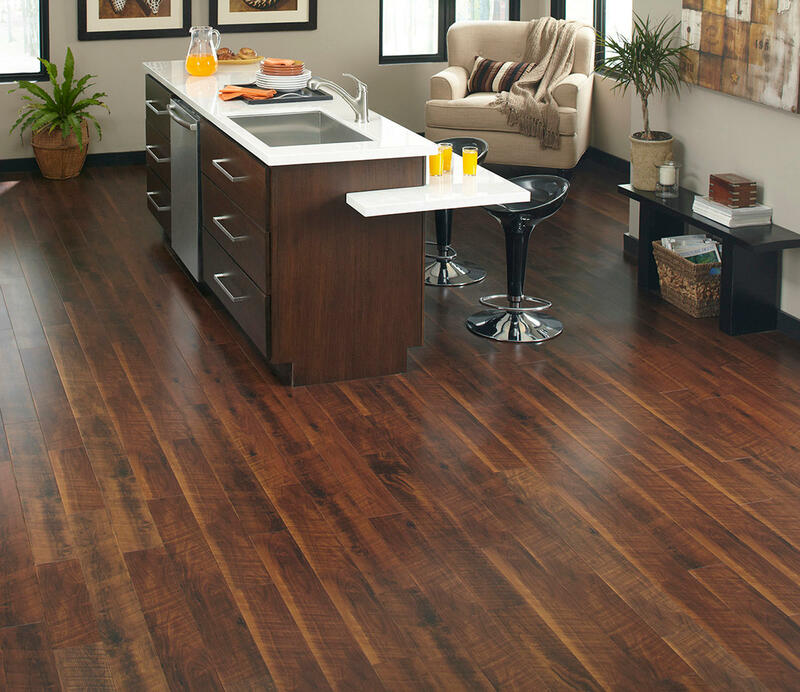 We are the experts in everything flooring, and want to help you with your next project. 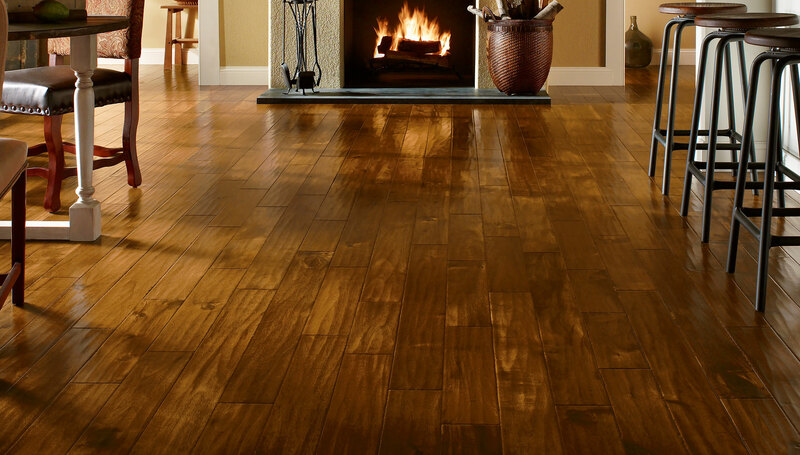 Stop in to one of our five convenient locations and speak with a member of our highly trained staff today!